Keep calm and travel! Have fun discovering the geography of the world. 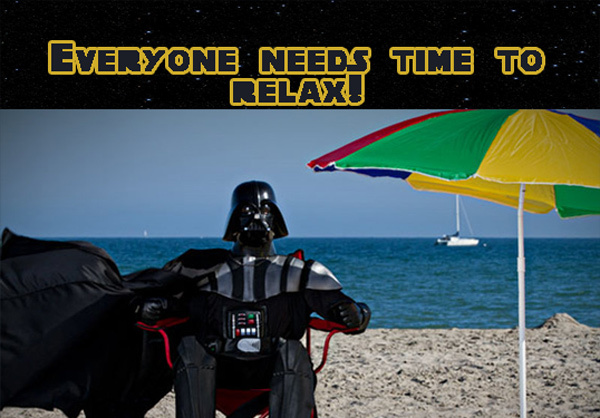 This entry was posted in Weekend posts and tagged geography, star wars, summer, vacation, weekend.